This week something a little bit different. 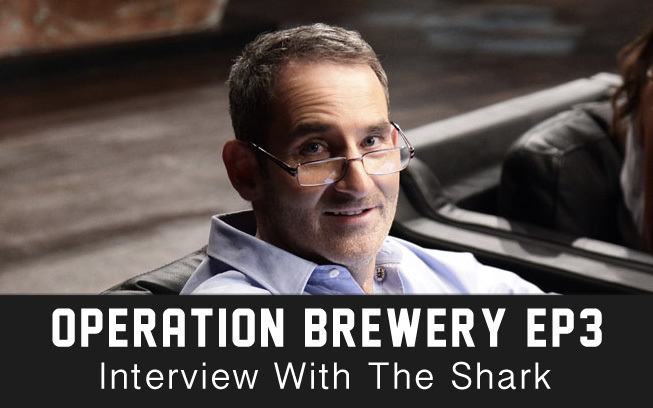 We had the opportunity to chat with Steve Baxter from Shark Tank about the craft beer industry in Australia so we decided to release it as this week’s episode. Please let us know in the comments what you think. Thanks so far to everyone who has left us a review on iTunes. If you like the show, this is a huge help!